Let me take you back to the alternative 80’s! 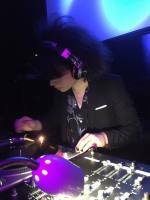 I am DJ Dragnet, an indie DJ who focuses on the best music from the 70’s & 80’s. From the well-known songs to the more obscure, from new wave, post punk to indie. 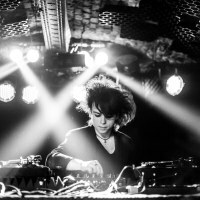 DJ Dragnet started his career in early 2016 at Cafe Mono in Amsterdam. After 3 years DJ Dragnet has played at various clubs & events in The Netherlands, Belgium & Slovakia. You can book DJ Dragnet for more than 3 hours of music. 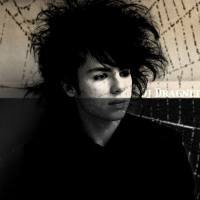 DJ Dragnet has a huge collection of post-punk, gothic rock, deathrock, new wave, synthpop, indie rock/indie pop records. 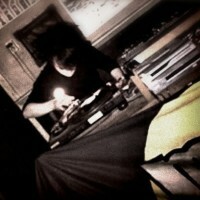 DJ Dragnet is also the founder of In Depth Music.